Hire Handy Cleaners because sometimes it is just really difficult to keep on top of all the little jobs that you have to complete around your home in Canary Wharf; have no fear because our cleaners are here to help you out. 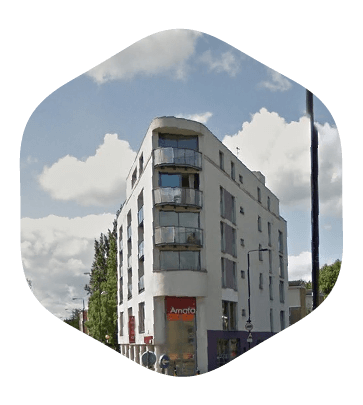 We operate our fantastic cleaning services around the E14 and E1 areas and can take care of all kinds of cleaning jobs including window and carpet cleaning. We are the only cleaning company in Canary Wharf that will really take the weight off your back and provide you with fantastic customer service and results at a fantastic price! Treat yourself today and call us on 020 3743 0505 to find out more about our services and prices. You’ll be pleasantly surprised with just how much we can help you! Save Money Now with Our Home Cleaning Services! We have many packages available for you to choose from. One of our most popular is our house cleaning service. We can arrange a continual schedule for you, so that all the cleaning is taken care of on a regular basis! You will never have to worry again about coming home to a dirty house! Our Canary Wharf domestic cleaning packages are excellent value for money because we have plenty of deals and discounts on top of our already low prices. 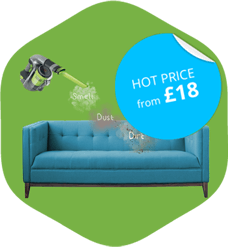 You really can save a fortune when you use our house cleaning services E14, so why go anywhere else? Get in touch on 020 3743 0505 for a no obligation quote today! It’s completely pressure free, so you can choose a service that suits you at your own pace. Many other companies in Canary Wharf don’t offer the wide range of variety that we do. All of our cleaners Canary Wharf are expertly and professionally trained, so they really understand the best methods and products to use in your home or office. If you are considering an office cleaning package from us, you can relax knowing that our crews are not only reliable, but very efficient so your whole office space will be cleaned as quickly and thoroughly as possible! We even provide deep cleaning options in Canary Wharf E14. These services are excellent for a complete overall revamp of any place that’s in need of some proper TLC. Watch us transform your home, office or other property today! What about the Canary Wharf Area? Canary Wharf is located in the borough of Tower Hamlets in East London. It predominantly consists of business and company space, with over 105,000 people working in the area. It has many world or European headquarters of some of the most prestigious banks, including J.P Morgan and Barclays. In the 1800s it was named one of the busiest docks in the world, but the busy trade began to decline and the docks were finally closed by 1980. There are extremely tall buildings in the area, some of which reach up to over 200 metres high. The highest building on record is the One Canada Square which is 771 ft. high, making it the second tallest building in the whole of the UK! 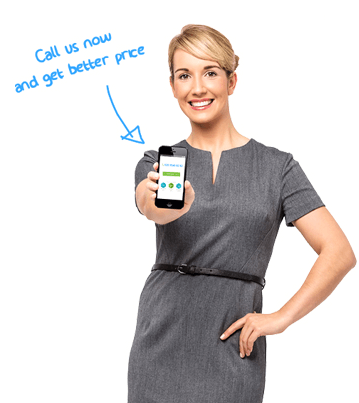 Call 020 3743 0505 to Hire our Cleaning Company and Save Money! All of our cleaners are currently available for bookings in Canary Wharf, E14. We have lots of times and dates still available, so get in touch to hear more! Our teams are reliable, trustworthy and efficient so you know your cleaning jobs will be in the right hands! Our cleaning services Canary Wharf are extremely flexible and you can even book us for a one-off appointment! Cleaning has never been this easy! Why not try our services after a tenancy or a party? They’re perfect because they will save you lots of time and money. Trust us, the professionals, to take care of all your cleaning duties! Handy Cleaners are here for you so don’t hold back! I am a big fan of Handy Cleaners! They are the best cleaners in Canary Wharf! Do yourself a favour and try them for yourself!